SentryOne releases support for Azure SQL Database Managed Instance, expands in EMEA, and launches new professional services offerings. SentryOne expanded its cloud offerings with the latest release, which adds support for Microsoft Azure SQL Database Managed Instance, both as a monitoring target and for hosting the SentryOne repository. Azure SQL Database Managed Instance brings many capabilities associated with SQL Server to a Platform as a Service (PaaS) offering. SentryOne support for Managed Instance is one of several cloud offerings planned for release in 2018. Curious about how SentryOne helps you monitor, diagnose, and optimize Managed Instance? Check out this quick tour of the new release capabilities from John Martin, SentryOne product manager and Microsoft Data Platform MVP. 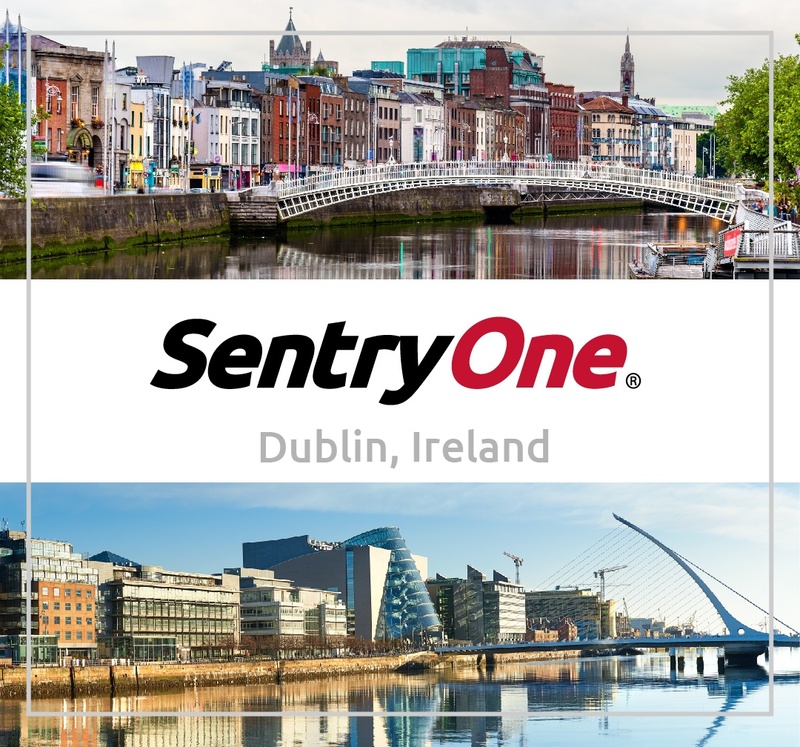 Plans for SentryOne international expansion are on track with a new Irish subsidiary, SentryOne EMEA, opening in Dublin City Centre this month. The SentryOne EMEA team will manage sales as well as customer and channel support for European, Middle Eastern, and African operations. Following a successful pilot run in Q1, SentryOne is rolling out an educational roadshow series in 2018. 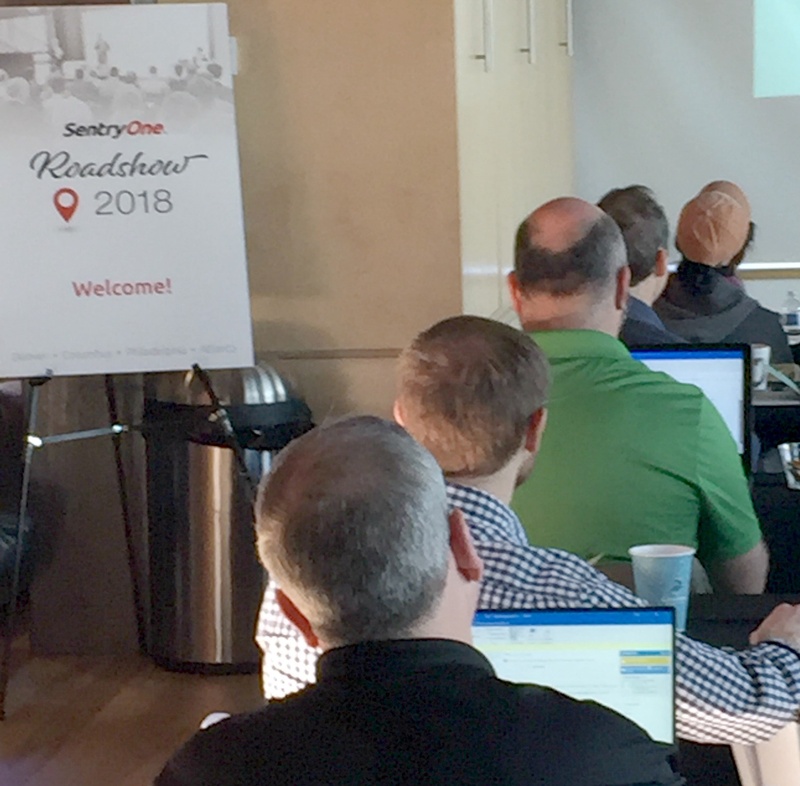 The half-day events include sessions presented by SentryOne experts (including some of our Microsoft MVPs), focused on monitoring, diagnosing, and optimizing performance for SQL Server, SQL Server Analysis Services (SSAS), and VMware and Microsoft virtual environments. Check out the roadshow series cities, dates, sessions, and speakers. 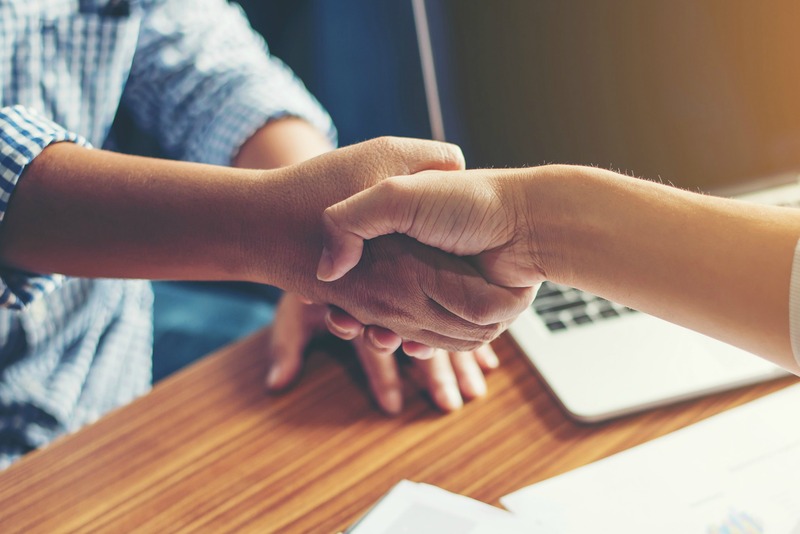 SentryOne released a new professional services program delivered by SentryOne experts and members of the SentryOne Global Partner Network. 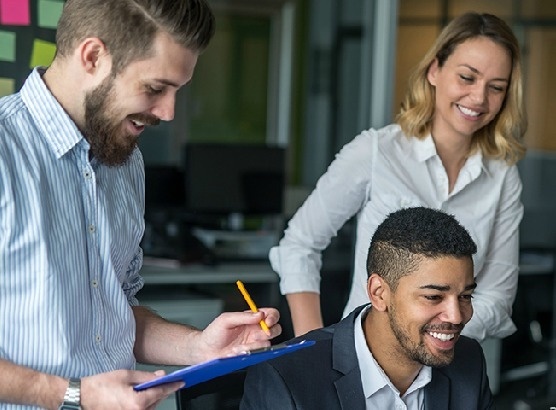 The program includes Smart Start, an engagement that provides expert guidance on installing and configuring SentryOne solutions; Performance Assessment, a database performance evaluation with recommendations; and Enterprise Premiere, a complete package that includes installation, configuration, and training. A new online learning series from the SentryOne Global Partner Network gives consultants guidelines for building a managed service model. The SentryOne MSP Master Class Series includes sessions by SentryOne leaders on building remote DBA services, leveraging marketing packages from ISVs, and delivering best-in-class managed services. 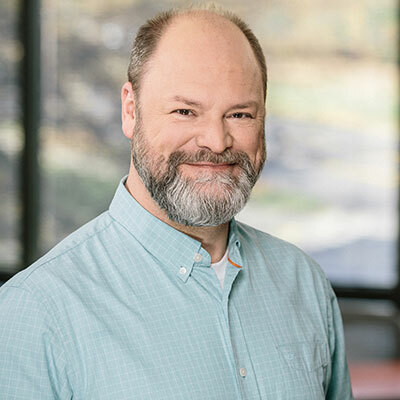 To equip SQL Server DBAs who are new to managing SQL Server in Linux environments, SentryOne launched a new webinar series led by Kevin Kline, SentryOne Principal Program Manager and Microsoft MVP. The series helps SQL Server DBAs acquire essential Linux management skills for common distributions such as Red Hat Enterprise Linux (RHEL) and SUSE Enterprise Server. The SentryOne platform has included support for SQL Server on Linux since the fall 2017 release. Get your database graded by an expert!